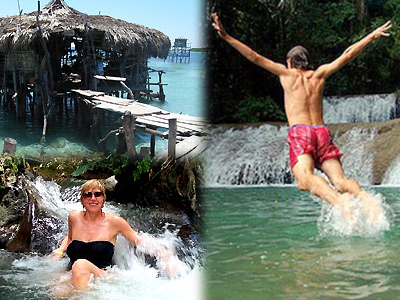 Jamaica Onestop and Malcolm Brothers Tours offer a list of customizable tours for your group of 1, 2, 20 or more! Combine a Private Scenic Tour with another - the closer they are, the more tours you can fit into one day! Below is a list of combinations that we've already put together for you, but don't hesitate to ask us about a special combination for your group that isn't listed below. We'll help you get the most out of your day, while giving you the best rate possible.